Camryn Hartley and Matthew Henson had a daughter called Lyndsay in their early twenties. When Lyndsay was five years old her father joined the Army and has ever since been called away to different locations. 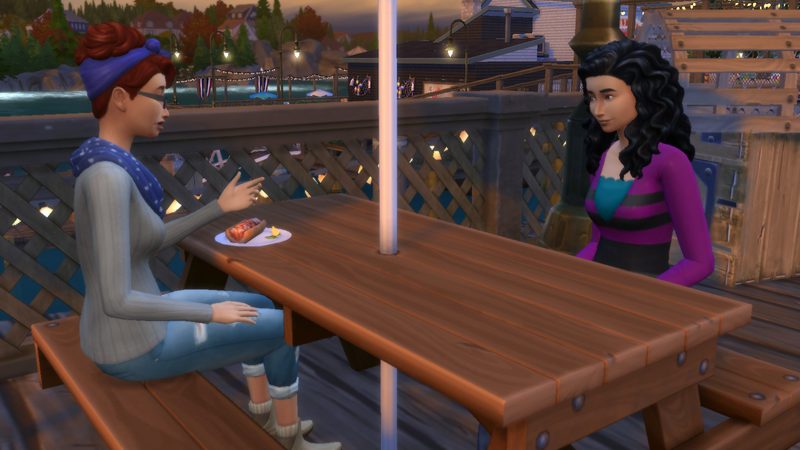 Camryn decided that she didn't want Lyndsay and herself to keep moving houses, she wanted the both of them to be able to settle down and be able to experience life to the fullest instead of having to constantly lose friends and jobs. Matthew completely agreed with her, he wanted his girls to be happy and even though he'll keep travelling he will always be there for them and love them. Camryn decided that after working as a Veterinary Care Assisstant in many different businesses she wanted to open up her own Vet Clinic where she would be in charge and that's exactly what she did. She works with her new best friend Moira Fyres who helps out during the week days and on the weekends her daughter Lyndsay helps out, she does it because she loves the animals and gaining work experience but she also gets her own money to spend on anything she wants which usually ends up being hardback editions of her favourite books. 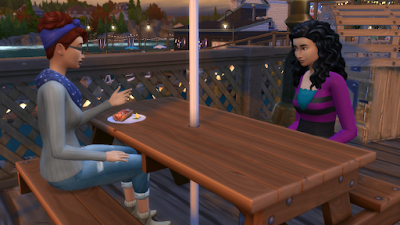 Will Brindleton Bay be the quiet charming coastal town they are expecting it to be or will this new town cause lots of drama in the Hartley Girls lives?